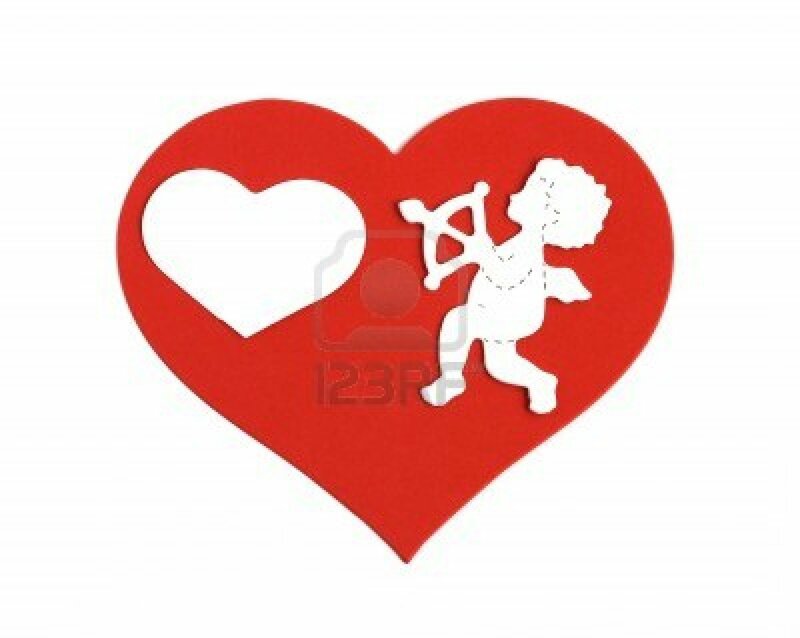 Cupid’s Arrow of course is associated with Valentine’s Day! It could be argued that it is a commercial Holiday developed by businesses for business. I don’t feel that way! 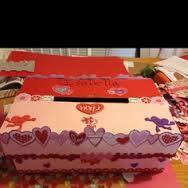 As an elementary student, I always looked forward to taking a shoe box to school and using red and pink construction paper to make the most beautiful repository for the many Valentines I would be receiving from my classmates. Perhaps that is why I love decorating for Holidays! I am a romantic! But you already know that about me. The Captain and I are talking about the upcoming Valentines Day and what we would like to do to celebrate. We have discussed everything from going out to dinner and a movie to staying at home and celebrating with a quiet evening and take out for dinner . In our discussions, I was reminded of a Valentines Day that we celebrated several years ago in a wonderful little Bed and Breakfast in Hermann, MO. The B&B sits on the banks of the Missouri River and the view is lovely. There is also a vineyard surrounding the B&B ….which offers enchanting vistas in the early morning hours as the mist slowly dissipates up and around the grape vines. The Captain and I enjoyed sharing our breakfast on the second floor balcony overlooking the sleepy little town of Herman. Below is part of an email that the Inn sends us on special occasions…….describing a stay at the B&B…aptly named Hermann Hill Bed and Breakfast. Now who wouldn’t enjoy a week-end like that? We only stayed at the B&B one time, but I highly recommend it to any of our friends back in Missouri and Kansas. I doubt we will ever make it back there for another visit…one never knows, but it was truly special. I think I want to make a special dinner for the Captain! The menu is below and I will include the recipes in a future post…definitely before Valentines Day. I know the Captain will get me flowers….he chooses yellow roses because he knows they are my favorite. I have plenty of recipes that I have made over the years as well as some I am experimenting with. Lots of spicy ones. If you use the recipe dropdown on the header of my Blog…you will see many of them broken down into catagories, ie: appetizers, main dishes etc. I add recipes each day. If you haven’t done so already, check out Jesse under the catagory “Pets” on the upper left side. I think you will find him funny. I need to get some pics of your dog(s). And, to my brother and sister. We haven’t about what we’re doing for Valentine’s Day yet.